The meeting will take place at the Chief Minister's residence. 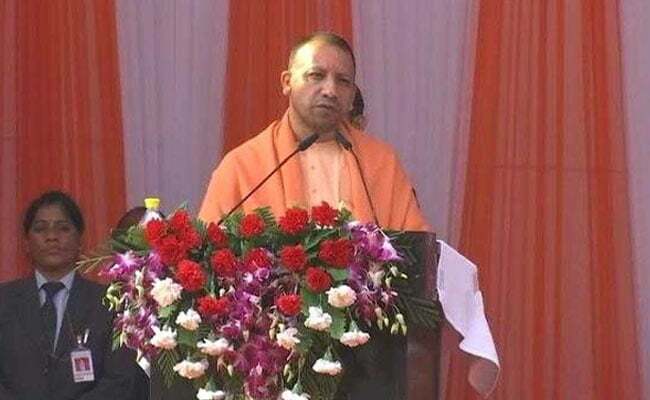 Uttar Pradesh Chief Minister Yogi Adityanath has called for a meeting with the Director General of Police (DGP), Principal Secretary Home, ADG Law and Order, and other officials over the Ayodhya issue. The meeting will take place at his official Lucknow residence at 5, Kalidas Marg, on Saturday. The Chief Minister's call for a meeting comes at a time when two separate events are slated to be organised by the Shiv Sena and the Vishva Hindu Parishad (VHP) in Ayodhya over the next 48 hours. Thousands of Shiv Sena workers arrived in Ayodhya today for Ram Lalla's darshan. Security has been tightened in Ayodhya with thousands of police and paramilitary personnel keeping a strict vigil to keep the situation under control. Police personnel are barricading almost all crossroads, due to which pilgrims are forced to walk on the streets to travel from one place to another. On the other hand, a Shiv Sena leader Pratap Sarnaik told ANI, "A train will leave for Nashik at 10 pm tonight. Another train will leave for Thane at 4 pm tomorrow. Arrangements have been made for all of them (Shiv Sena members)." The Supreme Court, on October 29, had adjourned the Ram Janambhoomi-Babri Masjid title suit till January 2019 to fix the next hearing date in the matter, challenging the Allahabad High Court ruling of 2010. 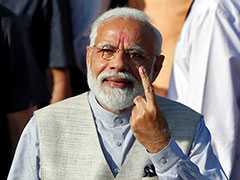 The Allahabad High Court in its 2010 verdict had suggested a division of the disputed land in Ayodhya -- one for each of the parties the Nirmohi Akhara, the Sunni Waqf Board and Ram Lalla. Babri Masjid, known to have been constructed by Mughal emperor Babur in Ayodhya in 1528, was allegedly demolished by right-wing groups on December 6, 1992, who claimed that the mosque was built after demolishing the Ram Temple to the ground.